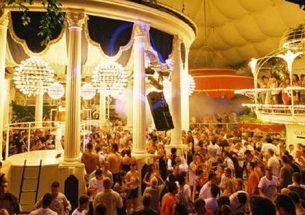 Ushuaïa Ibiza burst onto the Ibiza scene back in 2011 and in that time it’s reinvigorated the face of clubbing on the island. 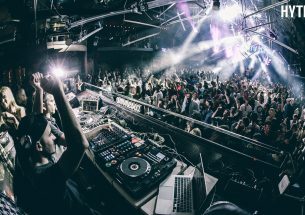 Its spectacular open-air setting has brought the daytime party scene back to life and has resulted in some of the world’s biggest and most famous DJs descending on Playa d’en Bossa on a weekly basis. 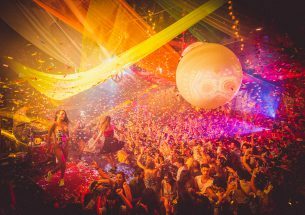 Renowned for putting on show-stopping alfresco productions each night of the week, you can expect dazzling dancers, incredible production and an unbeatable festival atmosphere – and with doors opening at 3pm each day there’s plenty of time to soak up the best of it. 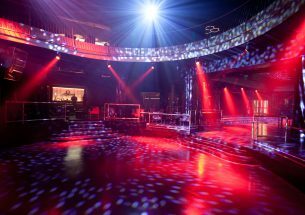 Book a room with a stage-side view to get the full experience, reserve a spot in the VIP area to sip champers with some of Europe’s finest, or get hot and sticky in the front row with the crowd – just remember to come armed with a killer outfit and some staying power.  Part of Ushuaïa Ibiza’s success is rooted in the fact that when it first arrived on the shores of Playa d’en Bossa it offered a completely different clubbing experience to what devoted ravers had come to love on Ibiza. 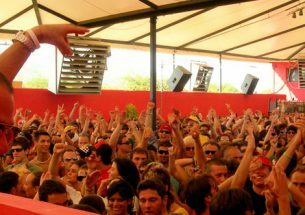 Up-all-night antics were replaced by daytime shenanigans and the idea of an outdoor rave in the mid-afternoon, Mediterranean sunshine unsurprisingly stuck. 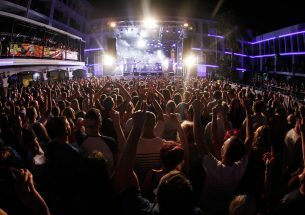 Suddenly clubbers had the option to party all day, every day, with a tip-top pool to cool off in and a first-class cocktail to wash down all the fun with, and that’s before an internationally renowned headliner sees the crowd through from day to night. No wonder it’s a hit. 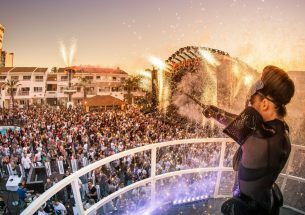 Over the years Ushuaïa has attracted the world’s most recognisable DJs to its stage, and in the process has secured a global reputation for some of the most spectacular production in the business. 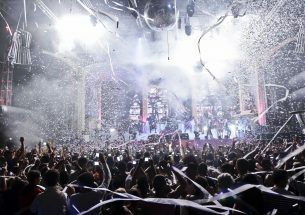 Think jaw-dropping pyrotechnics, stunningly-adorned dancers and the type of laser technology that would leave you rooted to the spot if it weren’t for the fact it was accompanied by a ridiculously catchy tune. 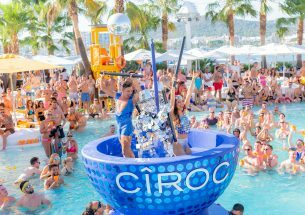 It’s all these elements combined that in a short space of time have made Ushuaïa a must-visit on Ibiza – no visit to the island is complete without time spent here. And it really pays to upgrade to VIP service here, because not only does it secure a space on an elevated stage so you can see above the thousands of dancing heads below, it also gives access to a private bar and table service, which means you needn’t fight through the crowds to top up that all-important glass of Cristal and instead you can spend your time on more important things, like dancing, admiring the beautiful people, and making lifelong memories with your mates. 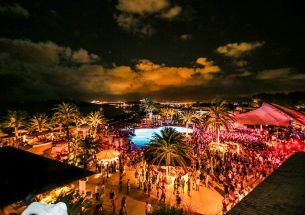 Worth noting that Ushuaïa also boasts no less than six restaurants, so if you fancy a bite to eat pre-party then there’s no end of options to choose from.  Try The Beach or Sir Rocco for laid-back beach club vibes, Montauk for first-class steak, Minami for Japanese, the Oyster and Caviar Bar for something memorable and the Unexpected Breakfast for – you guessed it – a world class breakfast. 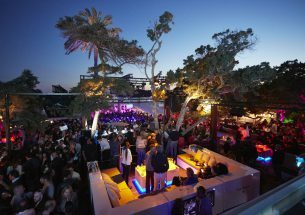 Distinguishing features: An open-air stage, sea views, the beautiful crowd. Most likely to: Live out your Tomorrowland dreams. Least likely to: Remember much about it the following morning. 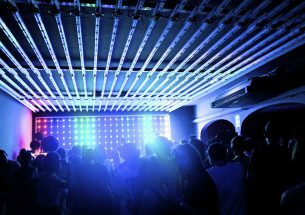 Most iconic party: ANTS. 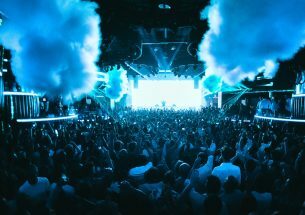 It started out as an unlikely hit but thanks to clever marketing and stellar line-ups it’s gone on to become Ushuaïa’s most popular party, packing its Saturday afternoons with techno talent like Andrea Oliva, Kölsch and Maya Jane Coles.